Welcome to Hawthorne Park, Rick Burnstead's Newest Community on Education Hill. 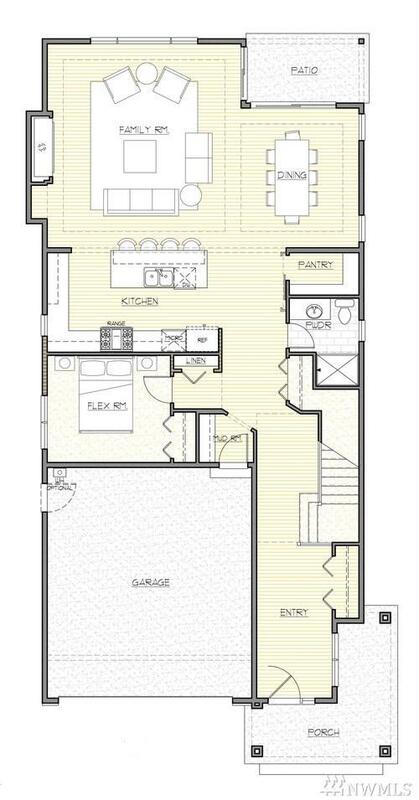 The 'MACKENZIE' floor plan features 4/5 Bedrms, 2 full + 2 3/4 baths. 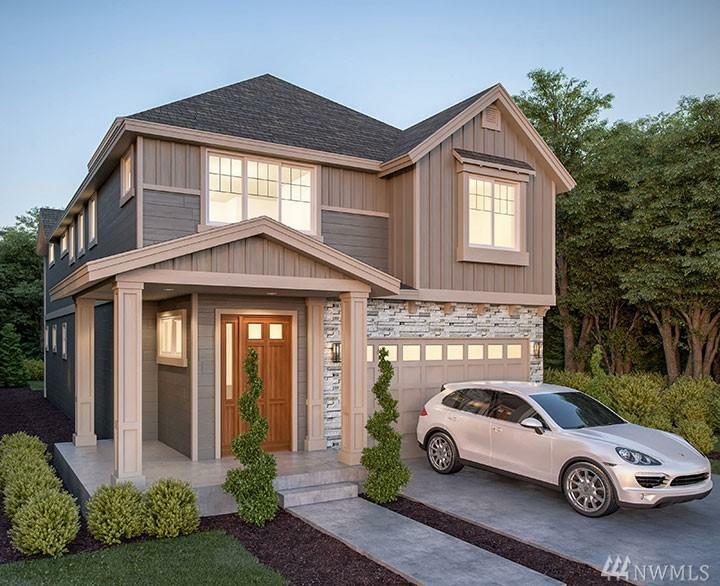 Great room & Spacious kitchen, Jenn-Air SS appliances, 36' gas range, full tile backsplash & under cabinet lighting, quartz or granite counter tops, Flex/bedrm & 3/4 bath on main floor. 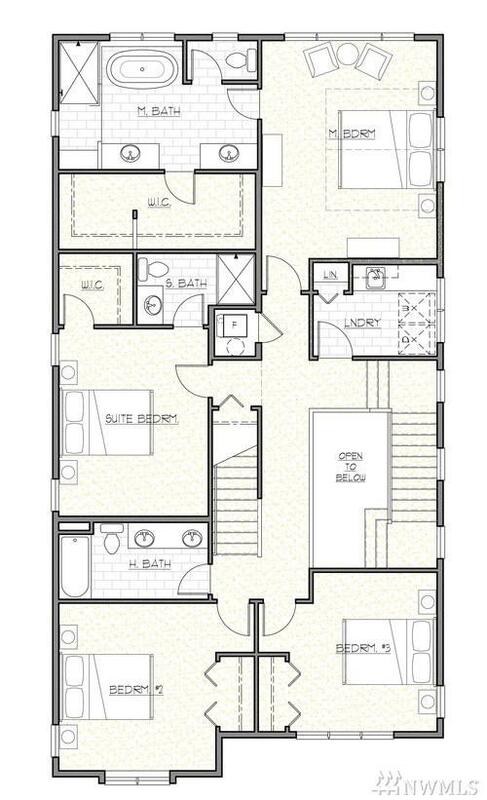 4 bedrooms up, one with private 3/4 bath & 3rd Story Bonus Rm. 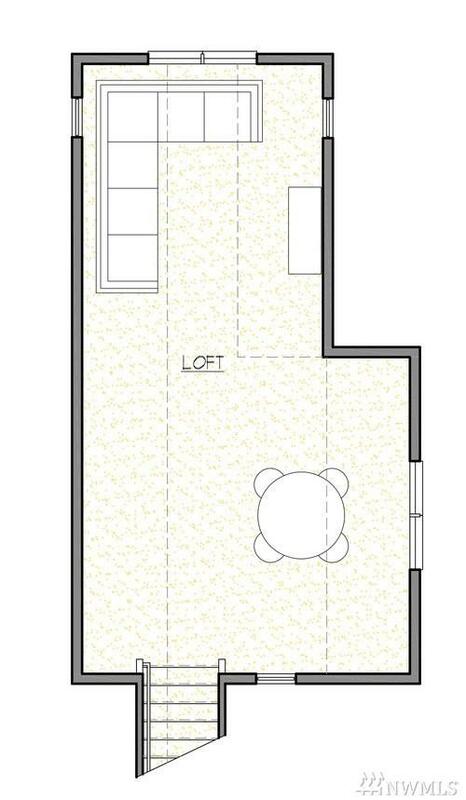 Large master suite with spa like bath. Bright home with all the details in a Rick Burnstead home !